You asked, we listened! 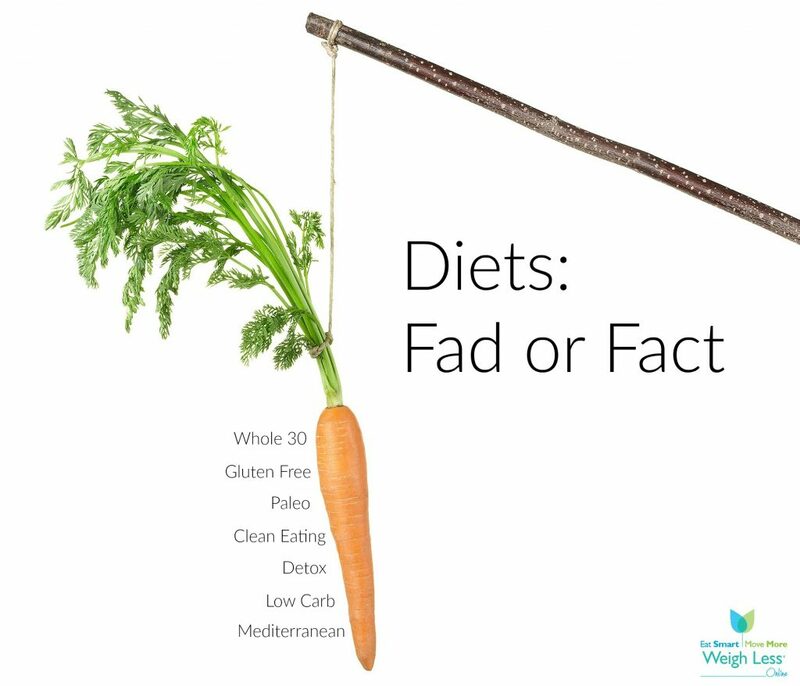 Based on your feedback, the next webinar will focus on various popular diets and the evidence (or lack thereof) behind them. Diets covered will include Whole30, Paleo, Detox, Low Carb, and more. To view previous webinar recordings, including Med Instead of Meds and Life Hacks: Eat Healthy on a Busy Schedule, please click here: Nutrition Decisions Archive.